Karen O performs Rapt Live! When did آپ start liking them? Where can I find footage from the Yeah Yeah Yeahs' performance at Bonnaroo this year? Check out these seriously sick تصاویر from a حالیہ Yeah Yeah Yeahs کنسرٹ in Mexico. Karen O rocks! Check out this awesome live performance of the Yeah Yeah Yeahs at Austin City Limits! To get full live performances get the Rock on Altitude app on your iPhone today! 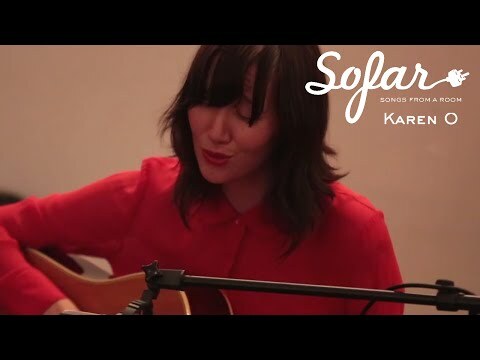 a video گیا دیا کر شامل: Karen O performs Rapt Live!